These are the sandwiches made from leftover paneer bhurji. 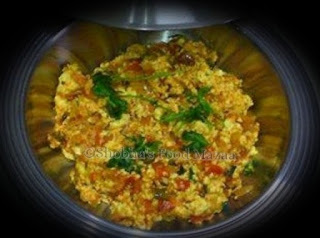 I always love to make some extra bhurji to make them. Bhurji can be made plain or with the addition of vegetables like capsicums, green peas. Today's recipe is with green peas and methi. Bread slices ... as many required. Butter ... for spreading on the bread slices. Garlic paste ... 1 tsp. Ginger paste ... 1 tsp. Turmeric powder .. 1/8 tsp. Coriander powder .. 1 tsp. Cumin powder ....... 1 tsp. Red chilli powder ... 1/2 tsp. Kasoori methi ....... 1 tsp. Coriander leaves .... for garnishing. 1. Heat a little oil in a pan and stir fry the onions. 2. Add ginger-garlic paste and saute for half a minute and add the tomato. Sprinkle a little water and simmer for 3-4 minutes until it is done. 3. 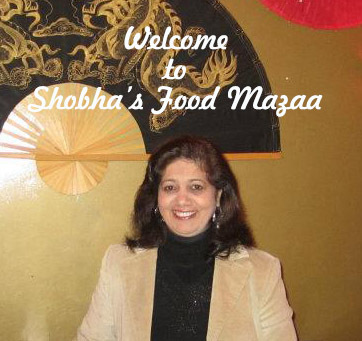 Crumble the paneer and mix it with the onion masala. Add the salt and all the spice powders.. Simmer for a minute. 4. Sprinkle the dry roasted and crushed kasoori methi. 1. Butter the bread slices and spread some bhurji on them. 2. Grill them in a toaster. 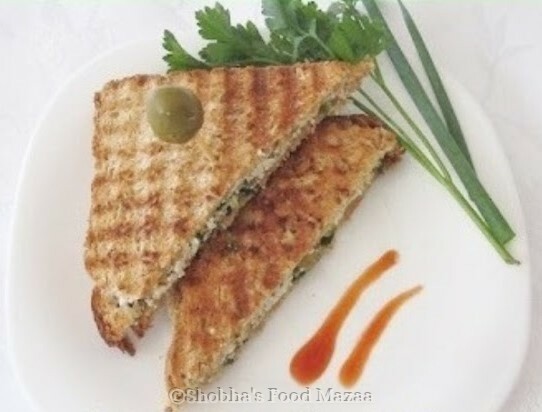 Paneer bhurji sandwich looks yumm. Yummm, very nice idea...lovely recipe. Absolutely delicious and healthy breakfast sandwiches. Loved paneer bhurji always. Sandwich looks perfectly grilled with a professional touch.. perfect to start my day with this.. I dont mind inviting myself to ur place to enjoy this delicious sandwich. Super idea and perfectly made !! I have them for lunch too. one of my go to for wraps.. Yes.. a perfect one !